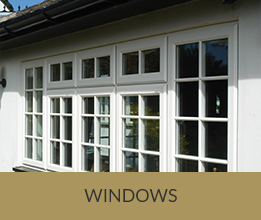 You will make your choice of a Nottinghamshire or Leicestershireshire windows company only after careful consideration. Like any discernible double glazing customer you need reassurance that you’re dealing with a reputable company. 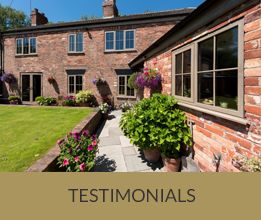 D&M Windows Nottinghamshire and Leicestershire are members of TrustMark who are dedicated to raising technical standards, providing customer advice and promoting ethical trading within the double glazing industry in Nottinghamshire and Leicestershire. We have been established for over 33 years and have a team of dedicated staff who are here to assist you throughout your new home improvement purchase. All of our work is insurance backed and comes with a comprehensive guarantee giving your our customer full peace of mind. 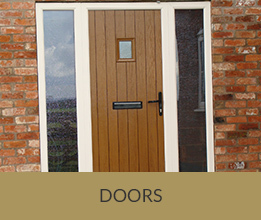 If you are looking for replacement windows and doors within the Nottinghamshire and Leicestershire area look no further call us today on 0115 824 6821 or 0166 484 0397. 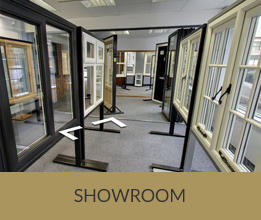 David and Michelle's, trading since 1986, business philosophy has always been to offer the best window and door products available with the most professional advice, cost-effective service and unbeatable standard of installation which are all supported by guarantees. We offer free quotes as standard and all jobs are subject to thorough evaluations and surveys. We are an approved member of various trade bodies so you can commission us with total confidence.